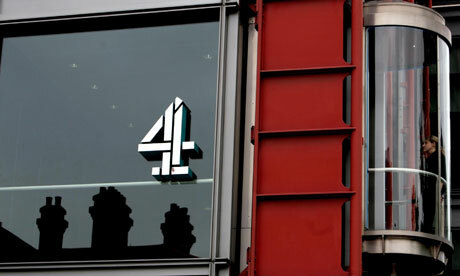 Channel 4 predicts that within two years as much as 50 per cent its advertising inventory on VoD (video-on-demand) will be traded based on demographically targeted information. Currently, around 15 per cent of its VoD ad sales are ‘big data-enhanced’. The statistics were shared in a new paper from GfK looking at how the broadcast industry is harnessing data.